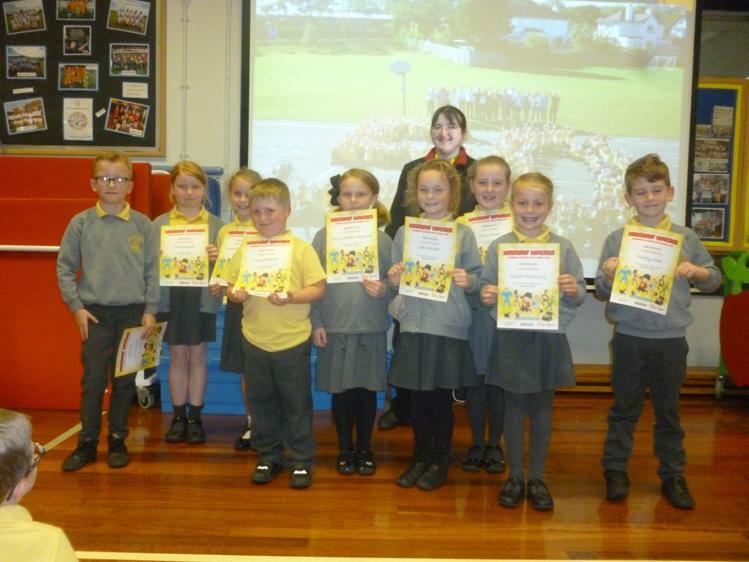 Once again, it was great to see how many of our pupils completed this summer holiday's reading challenge. 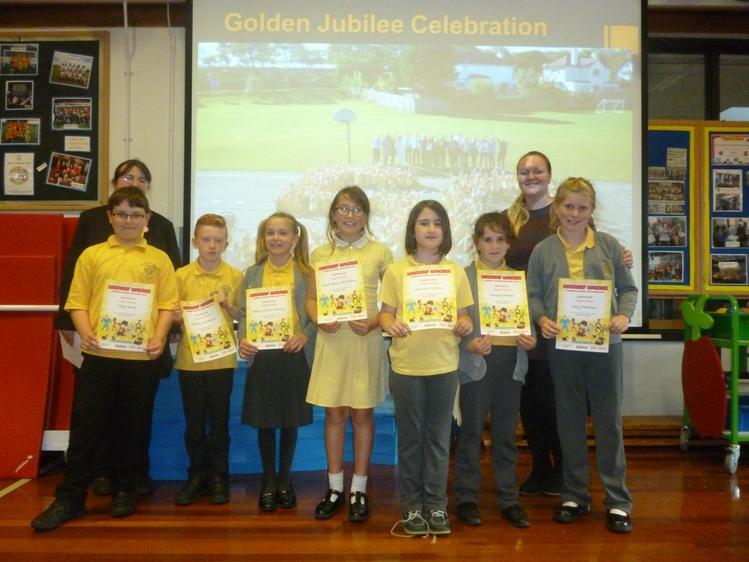 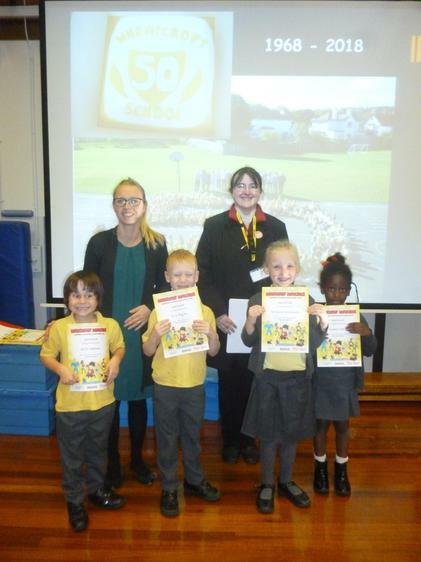 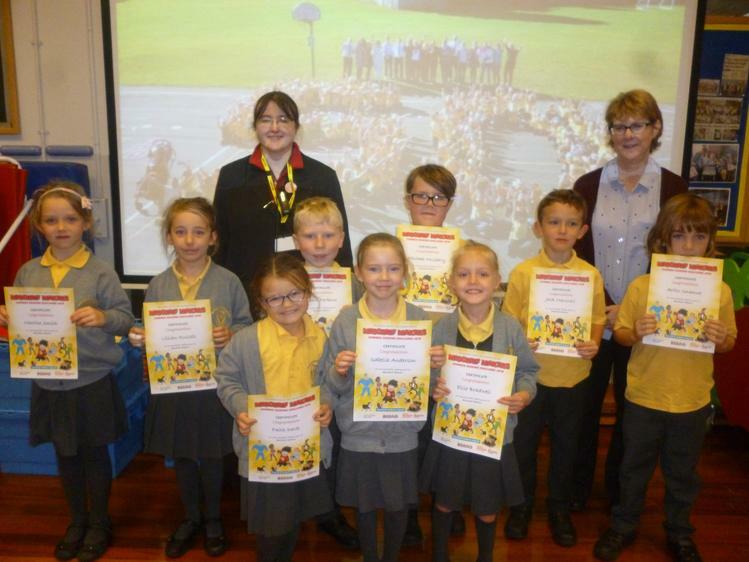 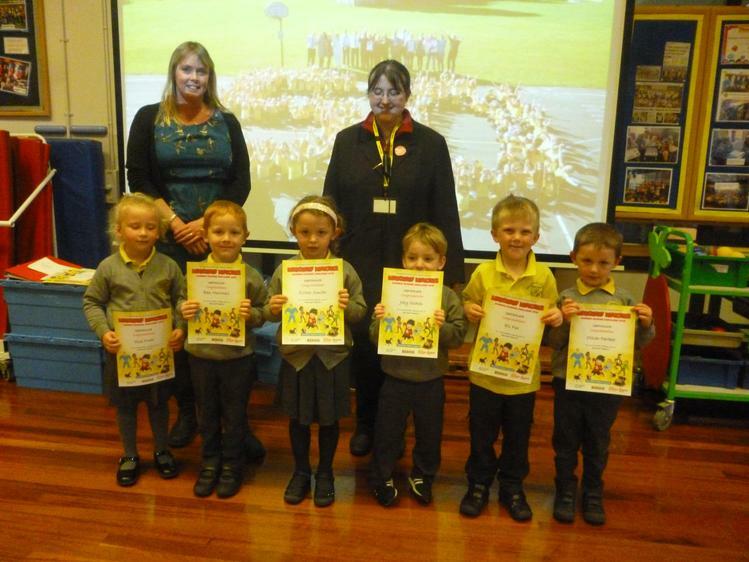 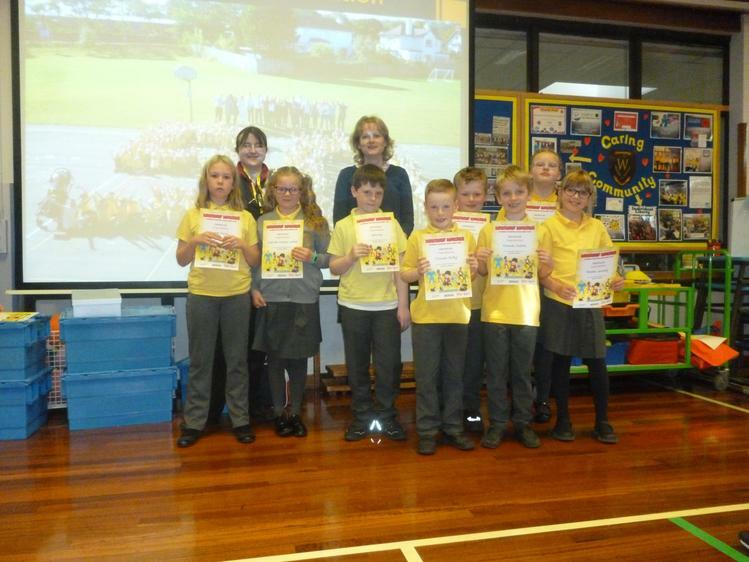 25% of our pupils were given their certificates at this Friday's Achievement assembly by Sandra from the Scarborough Library service. 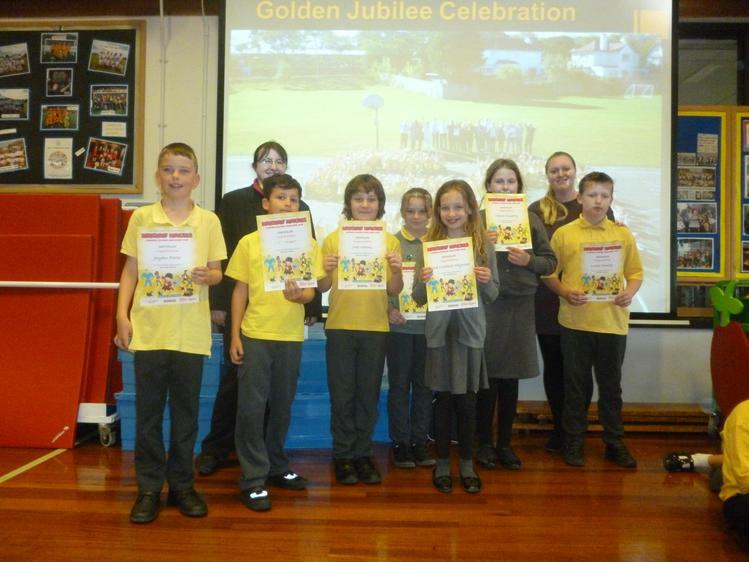 Congratulations to all those who completed the challenge.